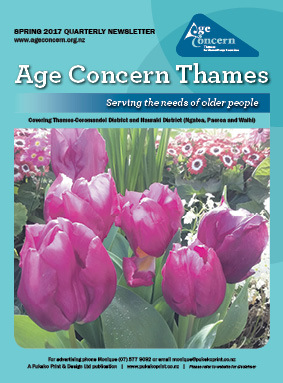 Age Concern Thames is a quarterly A4 colour publication which contains editorial and news items from Age Concern to their membership. They have a circulation of 1600 per quarter. 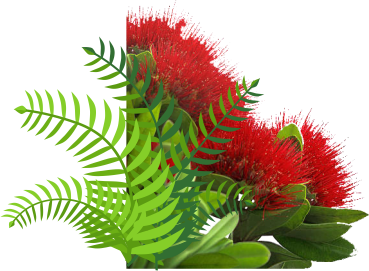 Age Concern Thames includes the Thames-Coromandel District and Eastern Seaboard and Hauraki District including Ngatea, Paeroa and Waihi. Publications will be distributed to members together with clients and volunteers in the Accredited Visiting Service in Thames, Ngatea, Paeroa, Waihi, Whitianga, Tairua and Coromandel.